Have you ever heard anything bad about Iceland on the news? When was even the last time you heard about it on the news? That’s right, probably never. Iceland is one of the safest and most peaceful places on Earth. 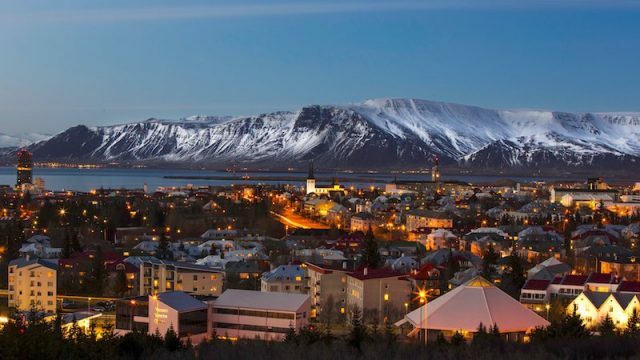 Its capital, Reykjavik, is actually listed as number 1 on the Global Peace Index, so if you had any doubts before, now you know for sure that it’s very safe. It’s also an absolutely stunning place to visit. It’s the epicenter of Icelandic culture and tourist attractions. If you wanted to see the Blue Lagoon or the Northern Lights – this is the place for you.